Scientists now have new insight why women are likelier than men to develop autoimmune diseases like multiple sclerosis (MS). The finding, detailed in a paper published in The Journal of Immunology, focuses on a type of white blood cell, the innate lymphoid cell, that exhibits different immune activities in males versus females. 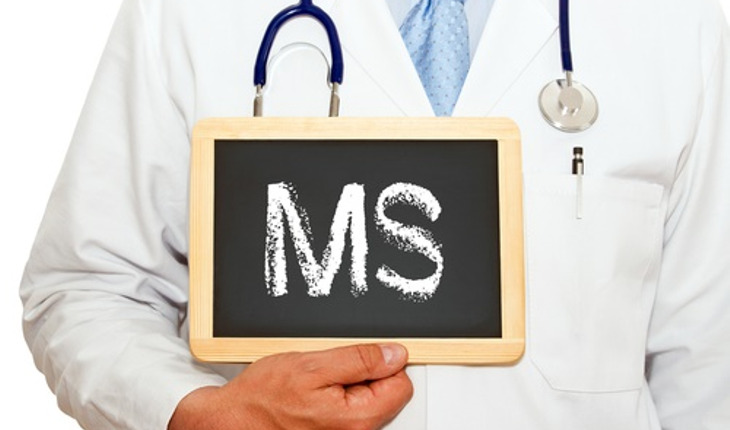 “Women are three to four times more likely than men to develop MS, and much of the current research focuses on the question, ‘Why do females get worse disease? '” said Melissa Brown, lead author of the study and professor of microbiology-immunology at Northwestern University Feinberg School of Medicine. Like most laboratories that study the mouse model of MS, female mice were used in almost all of Brown’s experiments. A few years ago, a new graduate student in Brown’s laboratory was asked to run an experiment using two groups of female mice. One group was normal; the other had a genetic mutation in a growth factor receptor (c-kit) that prevented the development of a subset of immune cells. Previous experiments in Brown’s lab showed that female mice with the mutation didn’t get as sick as normal mice, and Brown was looking into reasons why. However, instead of using females, the graduate student chose male littermates from each group. The results were the same. Brown and colleagues realized that the mutation was behaving differently in males and females. According to a news release from the university, Russi found that mice with the c-kit mutation lacked type 2 innate lymphoid cells. These cells are normally present in bone marrow, lymph nodes and the thymus of both males and females. The researchers think that in males these cells produce a protein that may help to protect from the disease by interfering with the damaging immune response.